When is my Utah pesticide applicator license up for renewal? Applicators must renew by December 31st every three years, however, continuing education must be completed every three years based on the original date of licensure. How do I renew my Utah pesticide applicator license? Pay for your license renewal online. In the "Pay For" box select "Exam for Commercial Applicator" or "Exam for Noncommercial Applicator" even though you are recertifying. Use your last name for Applicator Information. How much continuing education do I need to renew my Utah pesticide applicator license? 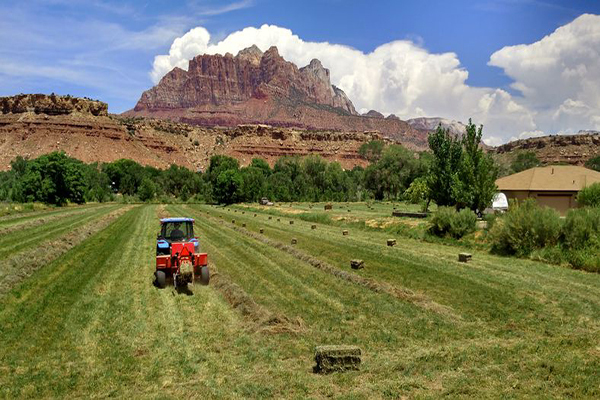 Utah applicator continuing education differs by license and category. Where do I find classes to renew my Utah pesticide applicator license? Certified Training Institute offers Utah-approved continuing education courses in an easy to use, online, video format. Courses are available 24/7 on any internet capable device with the benefit of our friendly support staff to guide you through the renewal process. This entry was posted in Pesticide and tagged Utah Applicator Renewal.